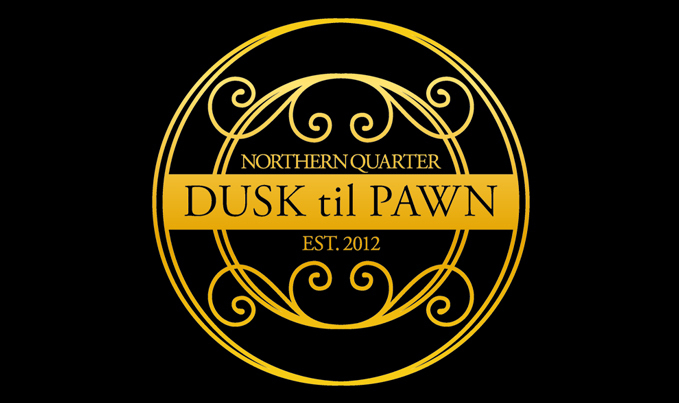 Dusk Til Pawn is a secret bar on Stevenson Square, hidden behind the facade of a pawn shop. Inside you'll find a towering back-bar stocked with fine spirits, mixers and fresh ingredients: all the elements we need to make our classic cocktails with a twist. What else? A free play jukebox. Weekend DJs that get the place bouncing. Smiley bartenders who'll mix you up any drink you want. 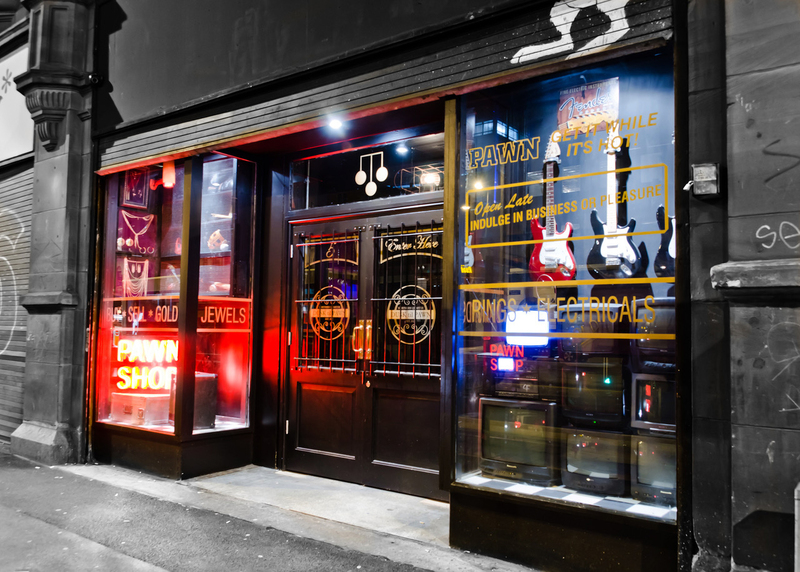 We were named one of Manchester's best secret bars by Conde Nast Traveller. Push open the doors. Discover why.